Investors are debating over whether the Bank of England eases policy at the July 14 MPC meeting or waits until August Quarterly Inflation Report when new post-Brexit forecasts will be ready. There are many dimensions to monetary policy, and the first move could come next week. The BOE's Finance Policy Committee met this week. It may have decided to reverse its March decision to raise the counter-cyclical increase in the capital buffer of UK exposure of banks to 50 bp (of risk-weighted assets) from zero. This could be announced as part of the Financial Stability Report slated for release on July 5. Also, the BOE is going to make its liquidity injections more frequent; moving from monthly to weekly operations. Among the takeaways from the Great Financial Crisis was the aggressive action early produces more results and sooner than a gradualist approach. Recall the Bank of England (and Federal Reserve) launched QE a few years before the ECB and BOJ. The short-sterling interest rate futures market expect BOE to act early again. 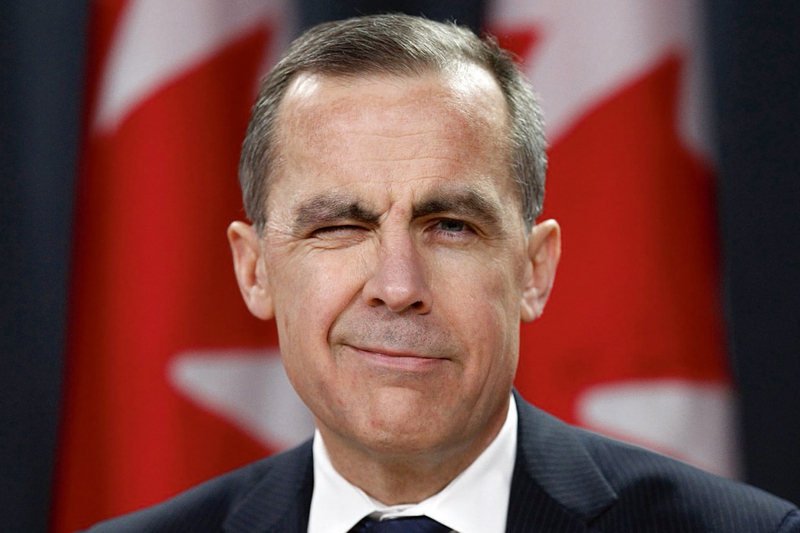 Carney suggested there may be scope to cut rates, but investors expect the BOE to stop shy of negative interest rates. This is an experiment by primarily the ECB and the BOJ and the preliminary results are not particularly encouraging. Cutting the base rate in half (to 25 bp) may be the most the BOE is prepared to do on the price of money, but it is expect also to do more with the quantity of money. This entail launching another round of gilt purchases. A GBP50 bln three-month program may be the in the cards. After the historic drop, sterling spent most of this week consolidating in a triangle pattern, which is often a continuation formation. The top of the triangle is formed connecting Monday, Wednesday, and Thursday's highs. It is near $1.3490 now and falls a cent by the end of next week. The bottom of the pattern connects Monday's and Thursday's lows. It is found by $1.3215 now and $1.3340 on July 8.